In 2018, Andrew Denton will make his long-awaited return to Seven in a show based mostly on chairs. 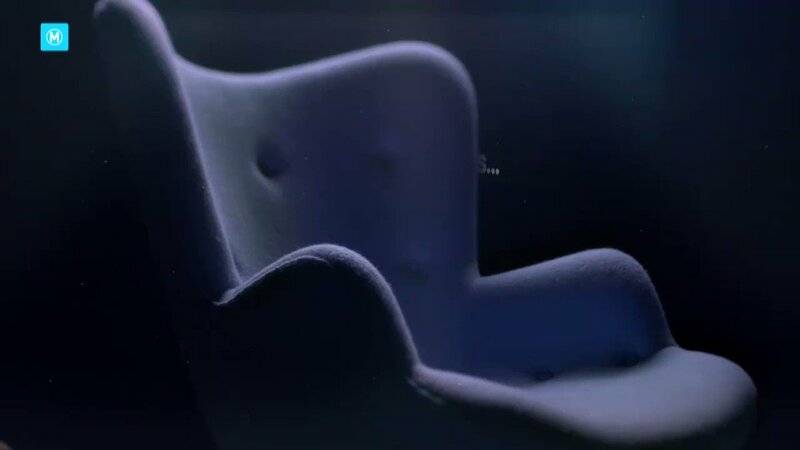 Australia’s shortest (some would say greatest) interviewer will sit opposite a range of fascinating people and try to find out what makes them tick. The formula will be simple. Two people, two chairs, one conversation, no gimmicks. Even its title will be simple. Interview. The only complex bit will be the people Andrew talks to - every possible kind of human being and a few impossible ones as well. Topical when it needs to be, timeless whenever it can, INTERVIEW aims to be about light, not heat. In a time when everything seems to be splitting apart, INTERVIEW will seek out what binds us. There will be talking. There will be listening. There will be laughing, and hopefully the occasional, compelling silence. 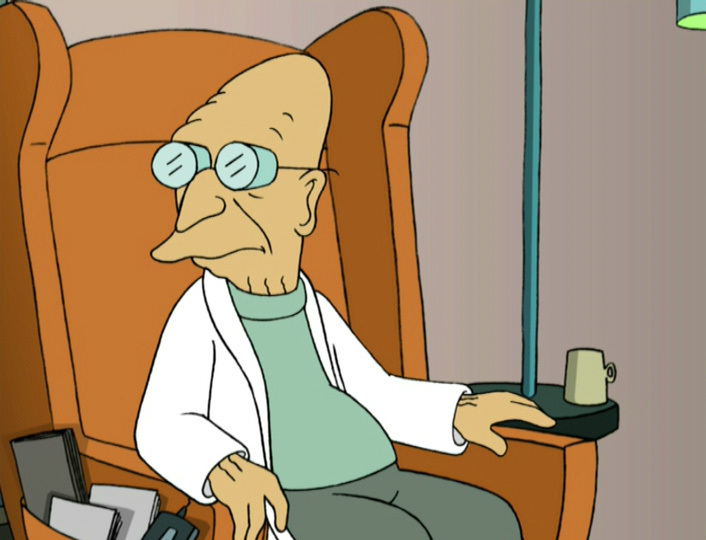 And if that doesn’t work, there’ll be a bathroom renovation. Possibly some blindfolded dating. And as a last resort, some kind of mystery food challenge (Surprise It’s an eggplant ). INTERVIEW. Every week, amazing humans. INTERVIEW with ANDREW DENTON will be produced by Legacy Media for Channel Seven. I just hope it stays like the Enough Rope days over on ABC, and not turn it into all the other over the top variety shows Seven have done of late. New promo aired tonight during the AFL telecast. 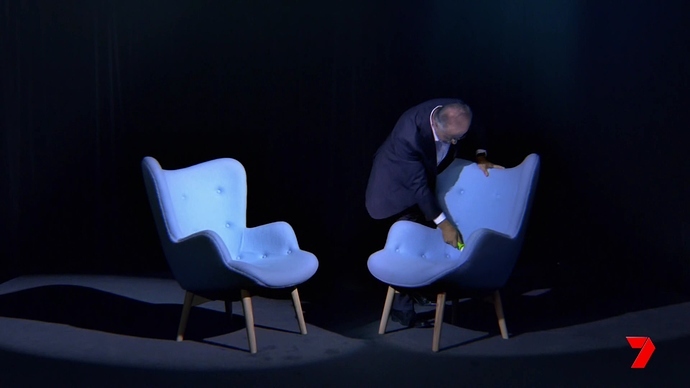 It shows Andrew Denton setting up two large sofa chairs and meticulously measuring the gap between them. 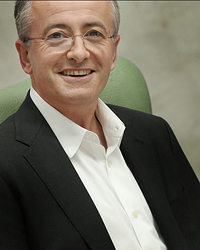 Andrew Denton in fine form on the Matty Johns Show tonight. Has confirmed that ‘Interview’ will begin in ‘a couple of weeks’. I would assume maybe the week after the games. It will be very interesting to see who will be his first interview. Will it have a studio audience like Enough Rope? If so, how to register for tickets? Denton has named three of the guests - Robert Plant, Rosie Batty and Ross Noble. AHEAD of his TV return, Andrew Denton has revealed the secret to a great interview and how one simple question stunned Matt Damon into silence. Looks like the set is the one which hosted Seven’s Rio Olympics coverage in 2016. 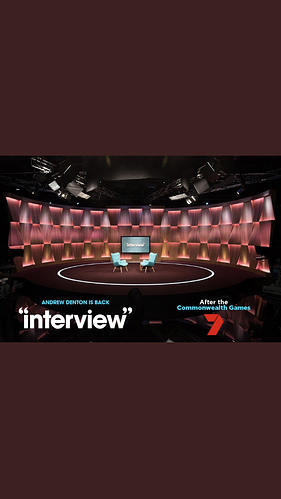 Andrew Denton’s first interview will be with Cate & Bronte Campbell according to a new promo. Why assume that it would be that restrictive? I’m joking, playing on the fact that the whole premise (and apparently pitch for this show) was 2 people and 2 chairs. Andrew went to Gold Coast last Thursday to interview the Campbell sisters. The set was smaller but similar to the main set in Sydney. Robert Plant will also be on tonight’s episode.